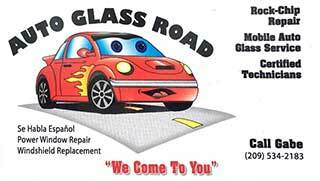 Most people know your favorite body shop is the place to go when your vehicle receives exterior, or body, damage. You might be surprised to learn, though, that your body shop can also make a few key interior auto repairs as well. In fact, these are the types of auto body repairs that can transform your car’s interior and have it looking as good as, if not better than, new to you. These types of repairs are not for the faint of heart to try at home. Auto body shops, on the other hand, have specialty crack fillers and buffing tricks that can smooth out problem areas and have them looking as though they’ve never been damaged. Tired drab carpets in your car’s interior can be a dead giveaway of your car’s age and the abuse your family puts your car through day in and day out. Even with the best of care, it doesn’t take long for the carpet inside your car to begin showing signs of wear, pick up stains, and look generally dirty. Auto body shops have special shampoos and extraction methods to remove even the most stubborn stains and debris from your vehicles carpeting so it looks showroom new for you in no time. Stains on your seats are just as unsightly and unpleasant as stains in the carpeting of your car. Talented auto body shops have more than a few good tricks up their sleeves to eliminate stains from spilled food, beverages, and goodness knows what else in your vehicle. While there may be no crying over spilt milk, the spoiled smell it leaves behind might bring tears to your eyes. Your body shop can handle these unpleasant odors too, like the pros they are. When they are finished your car’s interior will have that “new car” look and smell to it. 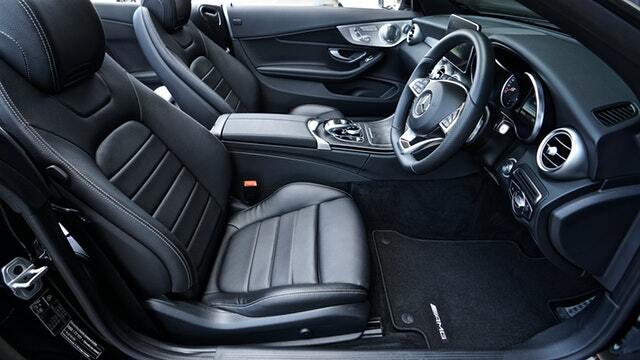 Leather interiors are investments you make in your prolonged enjoyment of your vehicle. It looks great and feels even better. Whether the leather in your car is on your seats, steering wheel, dashboards, consoles, or elsewhere, it has the tendency to pick up an enormous amount of dirt and debris that can cause its beauty to fade and diminish over time. Auto body shops understand how important a touch like this can be and can help you restore your leather back to its former glory for a car interior you’re sure to fall in love with all over again. One of the most bothersome interior repairs for automobile owners is a headliner that is ripped, dirty, or beginning to sag. It robs you of your enjoyment of your vehicle and can cause more than a small amount of embarrassment when giving friends or family rides around town. Your local auto body repair shop can replace your failing headliner for a car interior that looks put together and road ready. These are just five of the great ways your local body shop can help make the inside of your vehicle look as beautiful and new as your car’s exterior.